This week I took some time out to meet Natalie, the business woman behind the vegan and cruelty free cosmetic brand Fairypants. Natalie prides herself on making things you won't ever find on the high street. I like to think of her as the female Willy Wonka of beauty products. Natalie's fun and fresh take on cosmetics includes products such as Parma Violet Perfume, Mojito Lip Balms and Cola Bottle Scented Body Butter. It's hard not to feel like a kid in a sweetshop when faced with these choices. So we quizzed Natalie about how she comes up with her scents and the importance of being a vegan brand. I'm Natalie, and I'm based in Chester, UK. 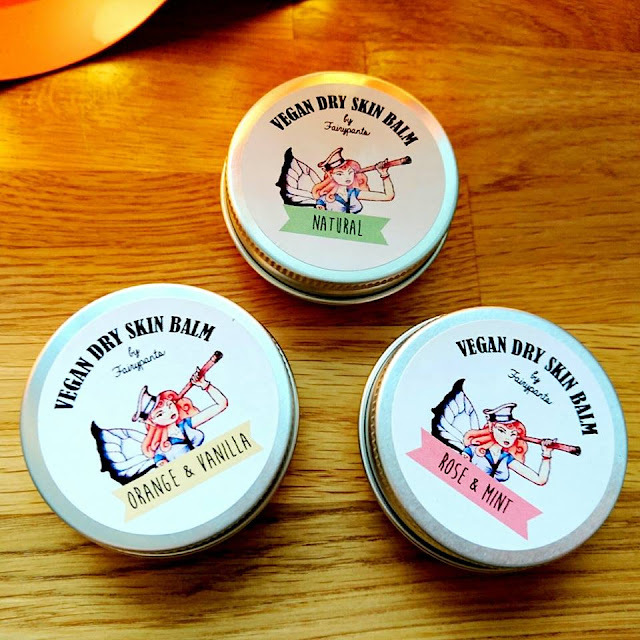 I make all sorts of vegan goodies - specialising in cosmetics, skincare, and perfume. I'm a bit of a one-woman machine - though I have a lot of help from friends and family. One day I'd like a shop - and a huge team of like minded lovelies! Q. How did you start your brand? It all started in 2009 - I graduated from Uni and was sick of having no money - I'd had a lot of disposable income whilst studying and I really missed treating myself. I'd always worked at Superdrug while I was doing my degree and I was obsessed with make-up. I found a recipe for lipbalm - and that was it, I was away! 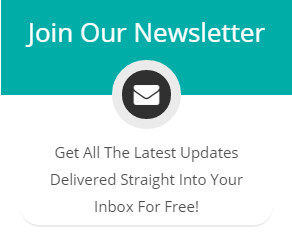 I added new products each year, and now we've got a really great range for our customers, and it improves all the time. Q. Your products are all made using Vegan ingredients, how important was this to you when launching your brand? Super important. To my mind, it really doesn't matter if you're a vegan or not - surely you don't want to put animal bits on your face? Also, my products are all Cruelty Free which is equally important - bunnies shouldn't suffer for your lippy. Q. Why should people consider using your products over the high street options? We're proudly #vegannotboring and we're proving that vegan and cruelty free beauty aren't limited - in fact, it's far more exciting than your average high street options. If you want Parma Violet perfume or Mojito lipbalm, you come to us - and you can do it guilt free. We're also proud of our prices, and our British background. Shop local, and shop Vegan! Everyone's a winner. Q. You have a great range of skincare products and perfume, from Pina Colada Body Butter to Turkish Delight Sugar Lip Scrub. How do you come up with your awesome range of scents and how much testing is involved to getting it just right? Everything comes from my strange imagination. 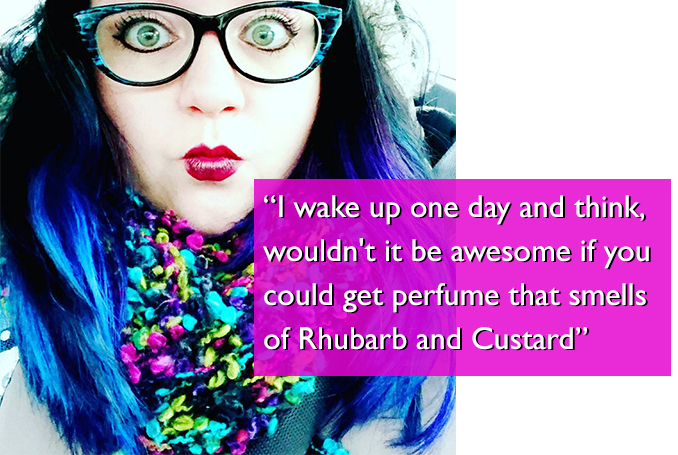 I wake up one day and think 'wouldn't it be awesome if you could get a perfume that smells of Rhubarb and Custard'. So then it takes a while to get through the red tape - I have to work out a recipe, test it on myself. Then I get it lab tested for safety, and usually, I will then call out for testers from my community of customers. I take on board any feedback, before working out packaging and labeling. Labeling is quite important - especially for flammable items like my nail varnishes and perfumes. Then it's ready to go - and hopefully loads of people love it as much as I do. Q. What’s your top tip to for longer lasting painted nails? It's all about the prep! If you're removing old nail varnish first then use some of our scented Nail Varnish Remover to get rid. Then it's time to use some Cuticle Oil if your fingers are looking a bit unloved. 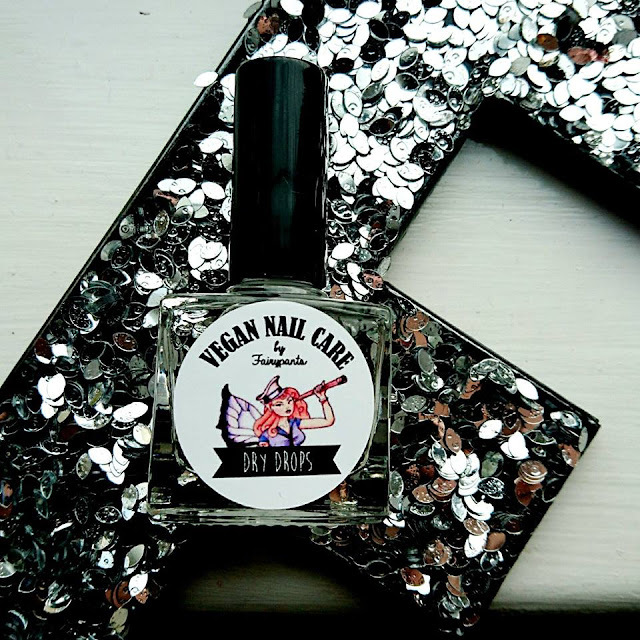 You can use it on naked nails (though you may need to re-swipe your nail with varnish remover to get rid of any grease) or you can use it once you've manicured to keep your cuticle skin soft and supple. Pop on a coat of our quick drying base coat - by the time you've finished the last nail, the first nail will be ready for colour. Depending on the polish you'll usually need 1-2 coats for a good coverage. Then use our new Dry Drops sparingly- they will help your polish to dry in double quick time. Finally, top with one of our top coats - Gel, Matte or Gloss. These should ensure your mani lasts as long as possible - especially if you take it slightly over the tip of your nail. This will help the colour to seal in.